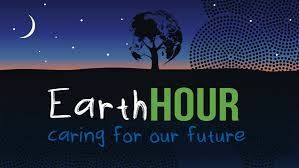 Tonight at 8:30pm, your local time, is Earth Hour. Find out more at https://t.co/V5erbrPhE6. 120 minutes until #EarthHour in Kenya - lights 💡 out to #connect2earth with @wwf and the global community! Don't forget to turn off the lights at 8:30 p.m. local time tonight for @earthhour! 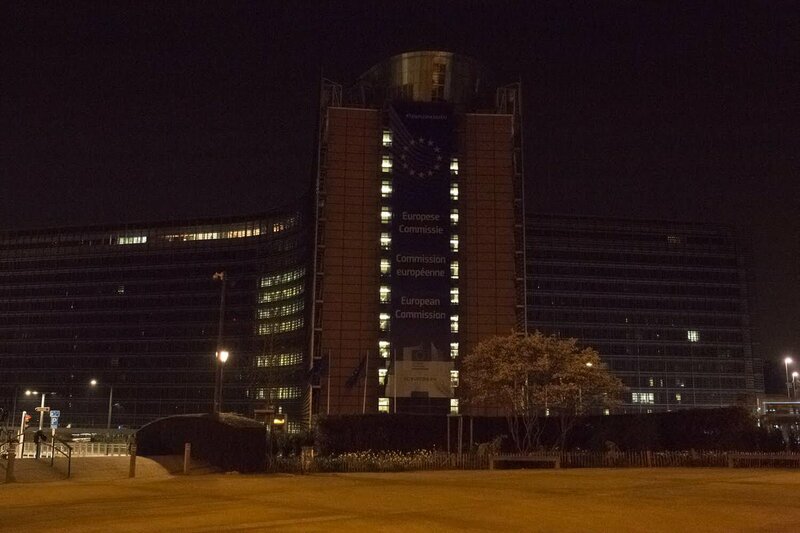 #EarthHour is nearly upon us everyone! 🌍 #Connect2Earth at 8:30pm tonight 😁🤘 Will you be switching off?